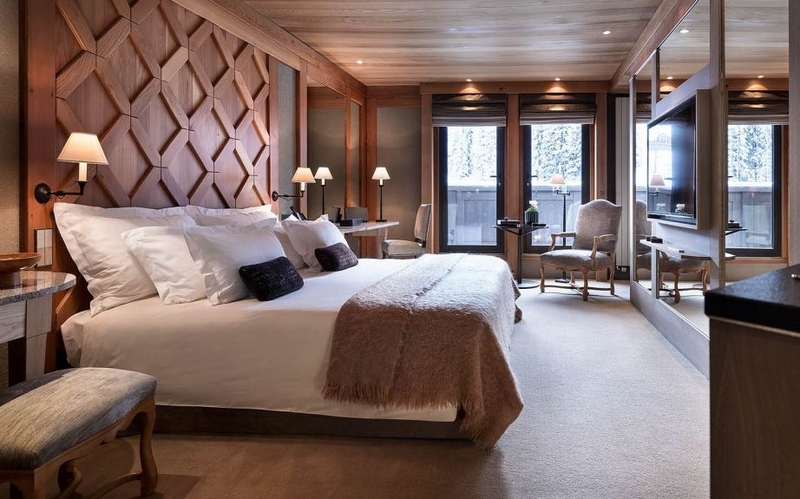 Aman Le Mélézin is a luxury ski resort set directly on the Bellecôte piste, perched 1,850 metres above sea level in Courchevel 1850, in the heart of Les Trois Vallées. 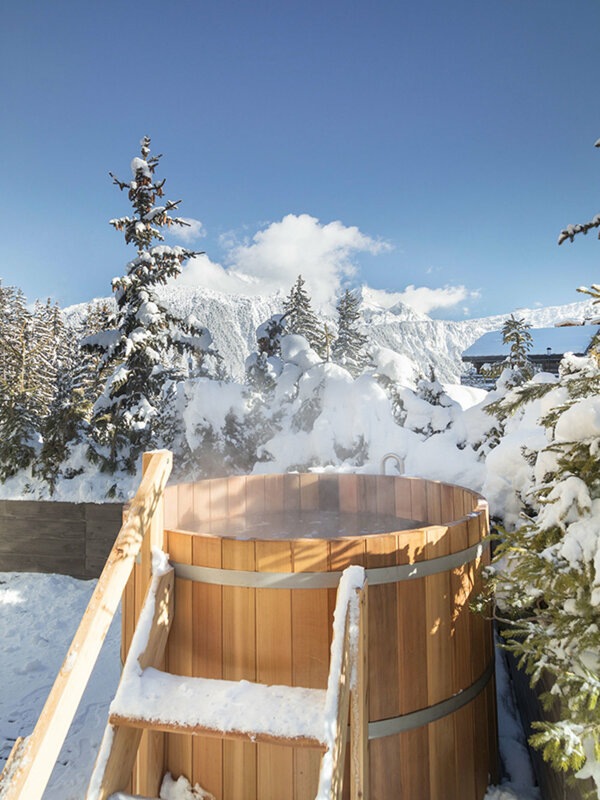 Ski beneath snow-dusted fir trees and enjoy Courchevel’s convivial après-ski. Experience Japanese dining at its most enticing at Aman Le Mélézin's new restaurant, Nama. Exquisite sushi, sashimi and Wagyu beef are highlights of a menu that follows Japan's Unesco-recognised tradition of washoku, a style of cuisine that elevates cooking to an art form. Under the guidance of master chef Keiji Matoba, every Nama dish is imbued with a strong sense of its locale, focusing on the finest ingredients available nearby. Soak in the intimate Alpine atmosphere, from classical parquet flooring to centuries-old beams above the entrance hall. 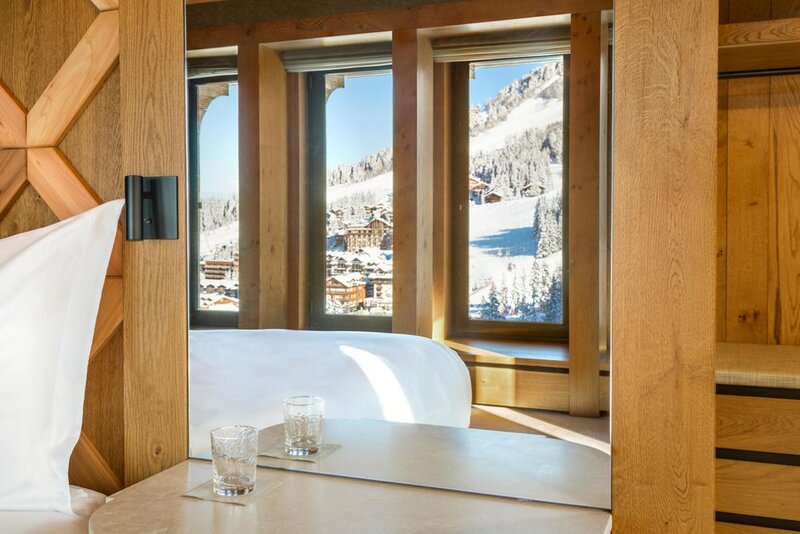 Engravings, frescoes and dark-wood panelling adorn the walls over all four storeys of the ski resort.